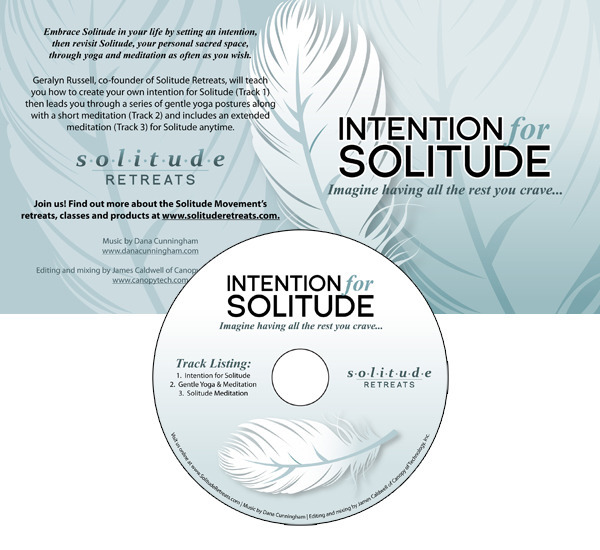 I recently teamed up with Geralyn Russell and Elizabeth Barbour to rebrand their blossoming business: Solitude Retreats. We started with their logo. While the new design is not a complete departure from the original, it goes a step further to embody elements of the Solitude Retreat's mission - Rest & Renewal. After refining the logo, we began working on the web site. From there, we leapt into product and packaging design. By ensuring this consistency across all mediums and materials, Solitude Retreats builds confidence in its brand, increases their recognizability and leaves a lasting impression.